How Long Should Wounds Heal? 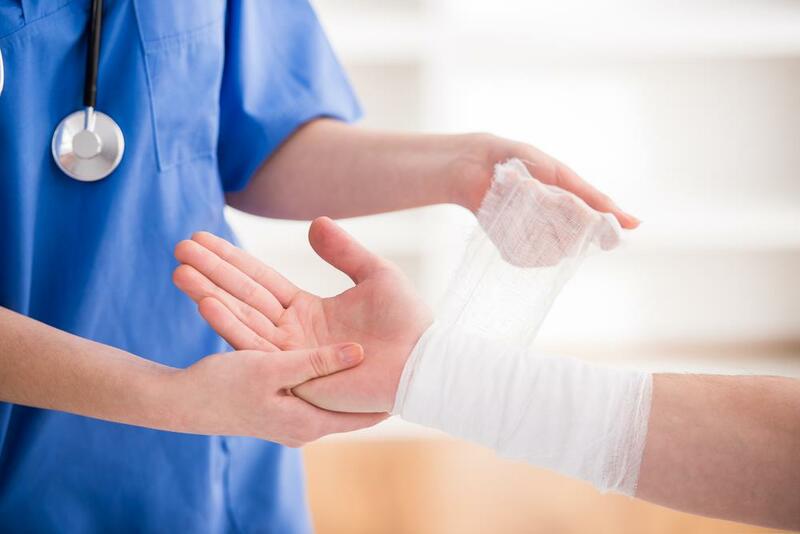 Posted by Editor in Health and Wellness	on Apr 24th, 2018 | Comments Off on How Long Should Wounds Heal? You might wonder what goes on in the healing process and if there is a normal timeline for healing of different kinds of wounds. How long your wounds take to heal can tell you a lot of things about your body, so you need to understand the healing stages to make recovery faster. There are three major types of open and closed wounds. Open wounds create an opening that will expose the tissues, while the closed wounds cause damages in the underlying tissue without the exposure to the outside environment. 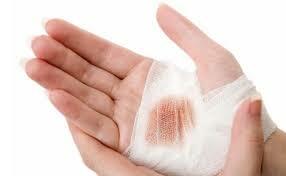 Wounds heal differently if it’s penetrating or non-penetrating, clean or contaminated, and internal or external. Non-penetrating wounds include abrasions, lacerations, contusions, and concussions. Penetrating wounds are stab wounds, skin cuts, surgical wounds and gunshot wounds. Other wounds are classified as miscellaneous such as thermal wounds, chemical wounds, electrical wounds, and bites and stings. So how do these wounds heal? Most doctors divide the healing stages into three; inflammatory, proliferation and maturation, but the four stages below are easier to understand. Bleeding. Puncture wounds will usually bleed at first, so wait for the bleeding to stop because your body will form clots and this in turn will become a scab. If the bleeding doesn’t stop after 10 minutes even when pressure is applied, you should seek medical help immediately because your body might be unable to form clots. Swelling. If your wound looks red and swollen, it’s natural because your blood vessels have expanded to allow more blood to flow to the injured area. The clear fluid that comes out of the wound is a natural defense system of the body to get rid of infection. This stage normally lasts for 2 to 5 days. If it’s still swollen for more than a week, you need to have it checked by a doctor to determine if it’s infected. Look out for excessive pain and redness, black edges (could be dead tissue), foul odor, and thick discharges of clear, green or yellow fluids on the wound. Tissue Regrowth. After five days, the body will initiate tissue regrowth to repair any damages to the tissues and blood vessels. Tissue regrowth should be complete within three weeks for small wounds and you will notice that the wound will appear smaller over time. For deeper wounds, they should heal or begin to show signs of healing within 30 days. Scar Formation. In some cases, scar formation can take up to 2 years depending on the type of wound. Scarring will begin once the area feels itchy and the scab falls off. Don’t worry about having permanent scars, because some will disappear over time if they’re from a small wound. There are people, however, who are prone to scarring and will have keloids or thick scars. If your wounds have not healed or are not healing properly, you will need to see a doctor to determine if you have an infection or you were not diagnosed with diabetes. Other factors that will slow down the healing process include obesity, stress, alcohol abuse, and smoking.